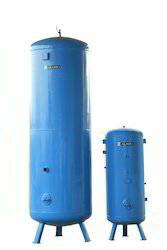 Manufacturer of a wide range of products which include air receiver and stainless steel pressure vessel. We are engaged in manufacturing and supplying a robust range and premium quality Air Receiver. 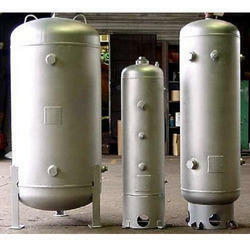 The Stainless Steel Pressure Vessels are utilized to hold gases or liquids at a pressure substantially different from the ambient pressure.